Sometimes we need to stock up on our skincare products but there is a snag. Our bank balance is painfully low, meaning we can’t buy our favourite pricer products. 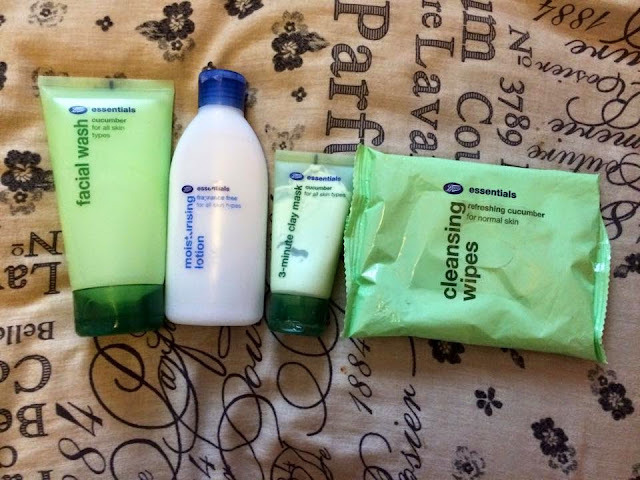 Instead of going without any skincare I go to my favourite budget skincare products: Boots Essentials Collection. No one is paying me to say this I just really love these products, they are life savers. 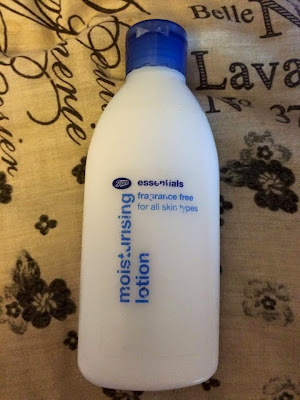 You may be put off by cheap products thinking that they won’t work well but Boots Essentials work so well that they definitely are a worthy opponent to their more expensive competitors. And as Boots usually does an offer for three products for £3 you can’t go wrong. This is such a gentle face wash that leaves my skin really soft and gets rid of any left over makeup or dirt. 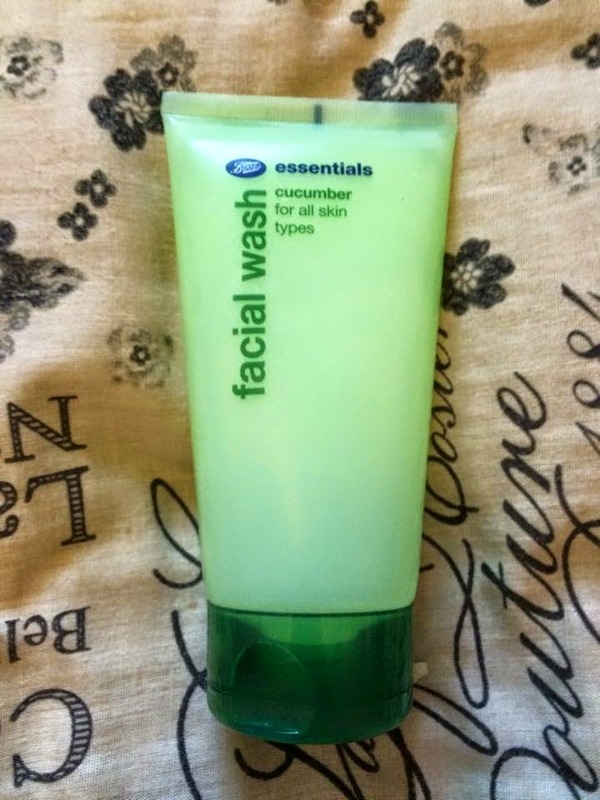 I love this as I hate face moisturisers that have any sort of scent, I don’t know why. 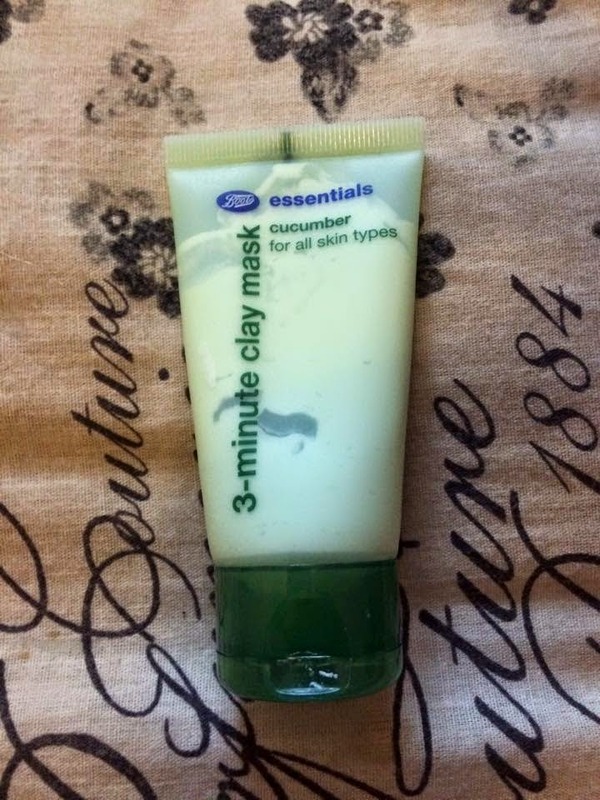 This leaves your skin super soft without making it greasy, you only need a little tab as a little goes a long way. When it comes to face masks it’s hard to pull me away from Lush’s Brazened Honey but this is my go to cheaper alternative. It smells really fresh and makes me feel really relaxed. 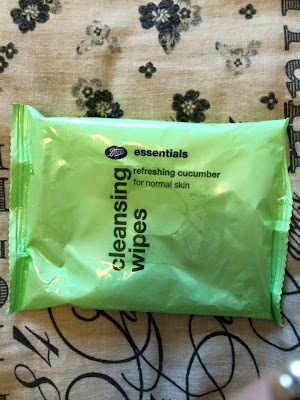 These are not only my favourite Boots Essential products but are my favourite makeup remover wipes ever. They get rid of all my makeup with just one of the wipes and leaves my face feeling really clean. The only problem is they leave your face really wet but as these are the first part of my skincare routine it doesn't matter too much. I hope you enjoyed this post, have you tried any Boots Essentials products? What are your favourite budget beauty products?